Air China has the longest flight from Tauranga to Athens taking 69 hours and 25 minutes. 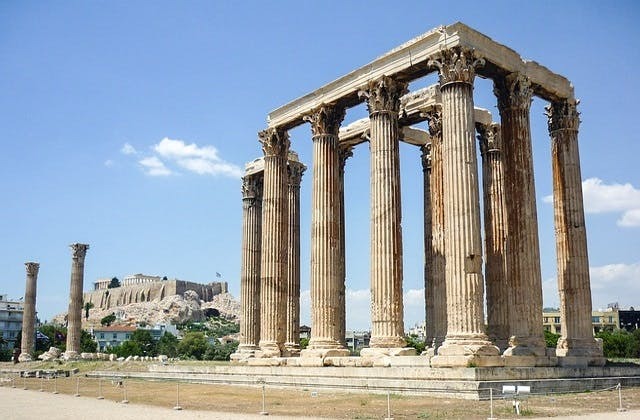 The cheapest airfare to Athens is $1,014 leaving from Adelaide. ATH is the International Air Transport Association (IATA) airport code for Athens.